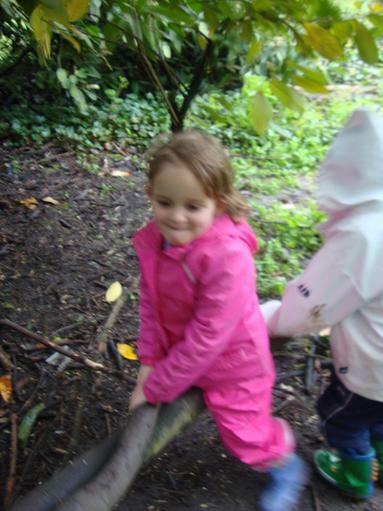 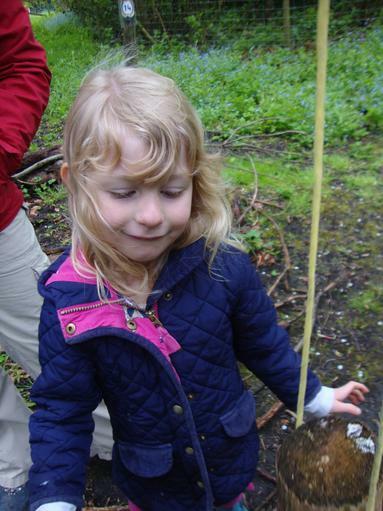 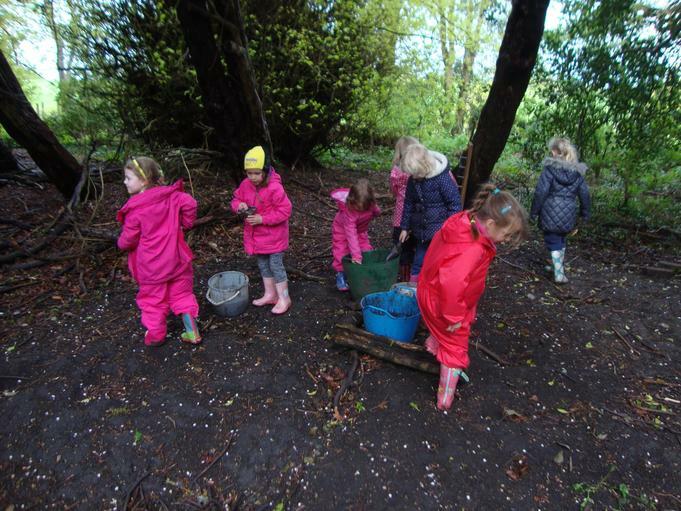 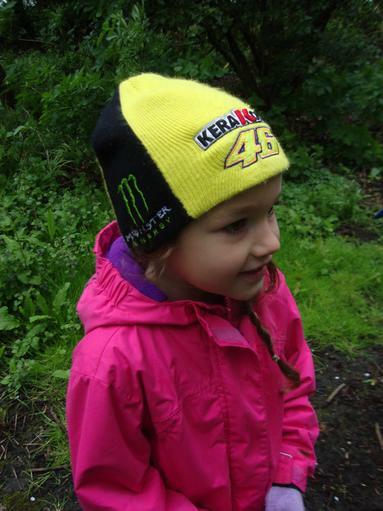 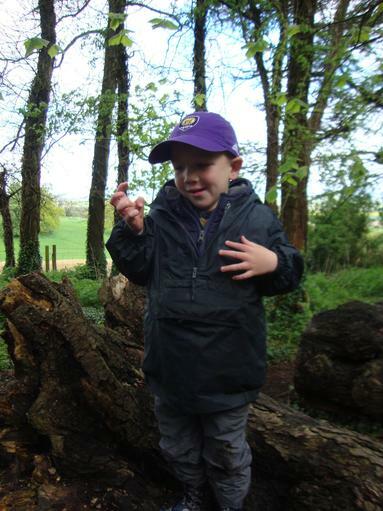 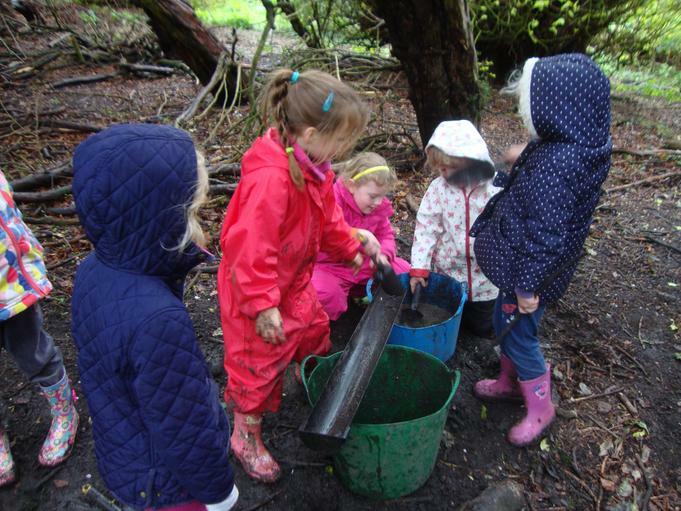 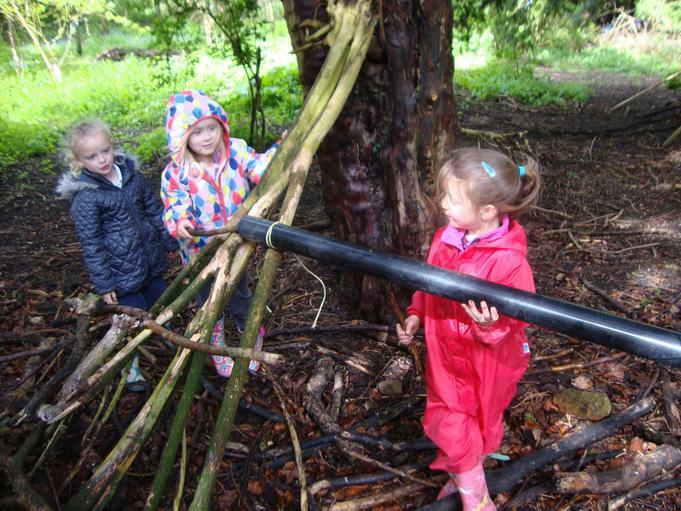 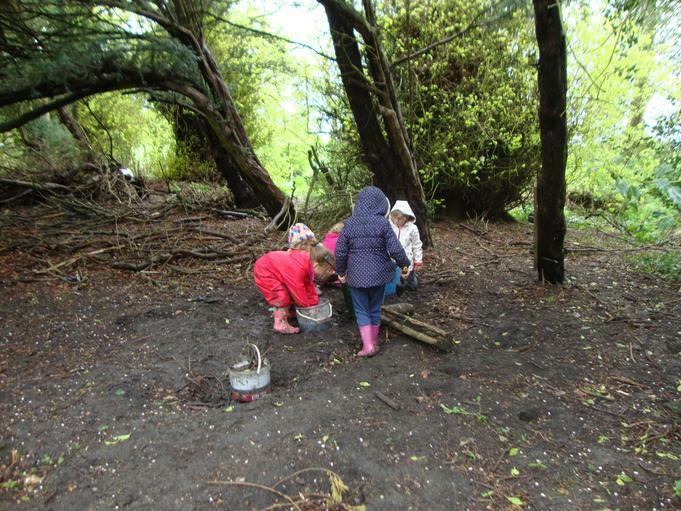 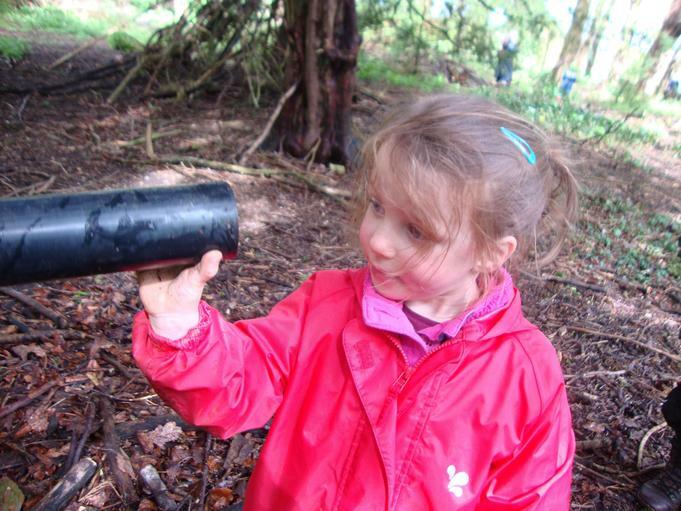 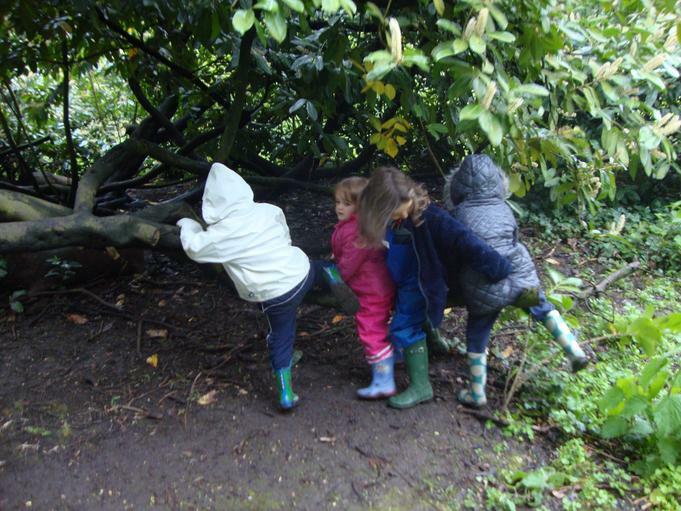 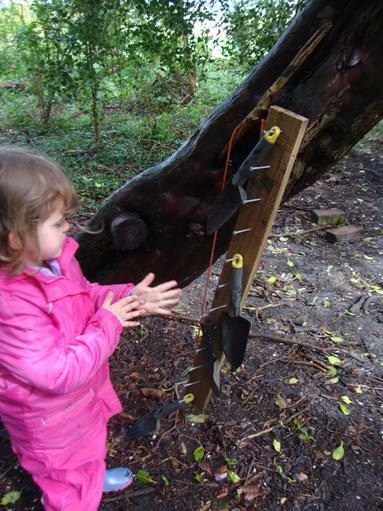 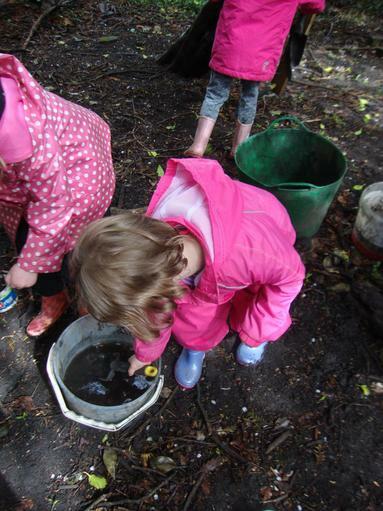 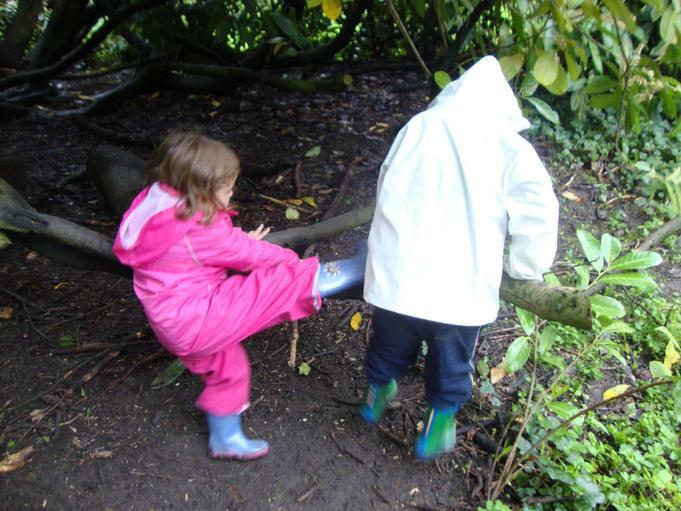 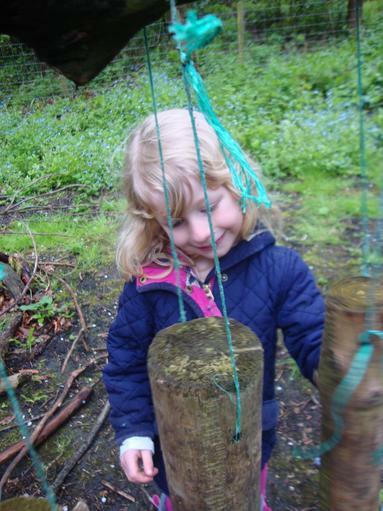 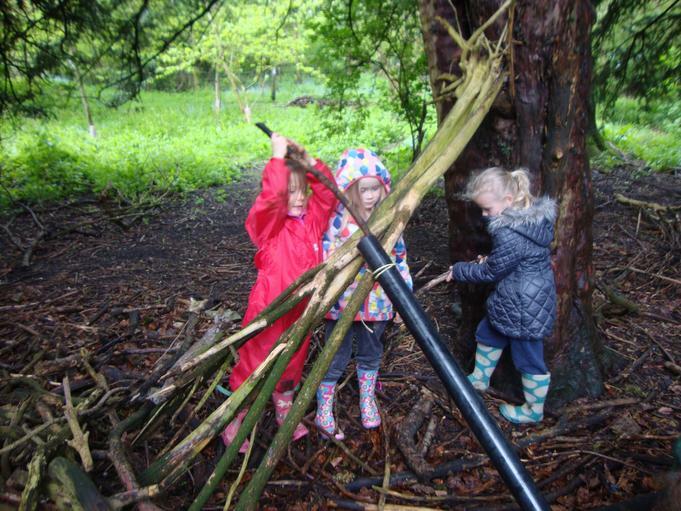 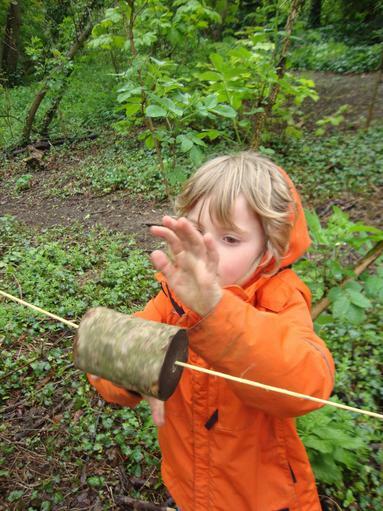 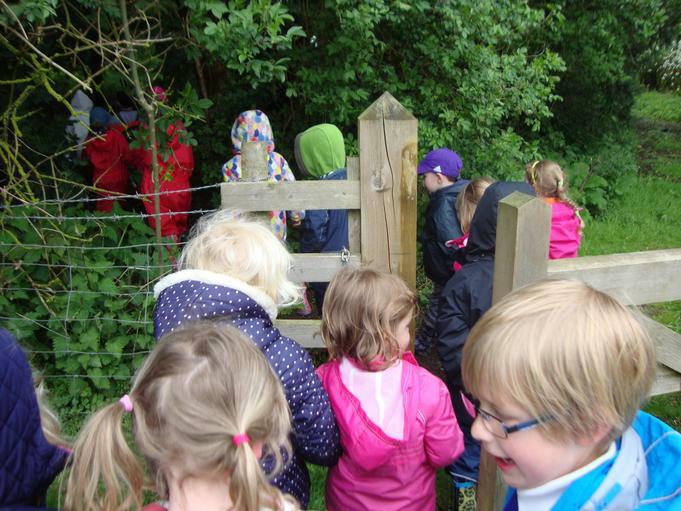 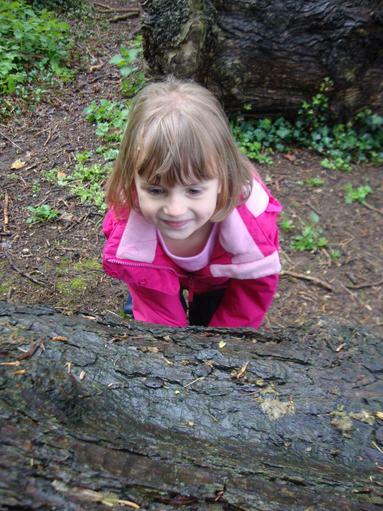 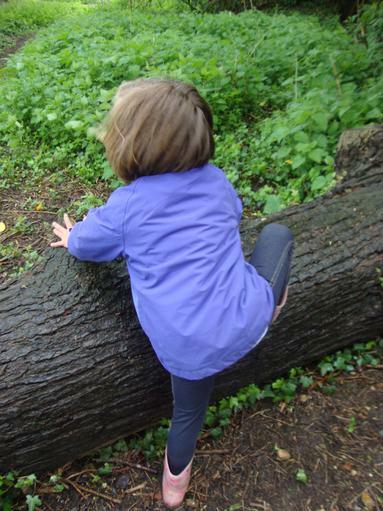 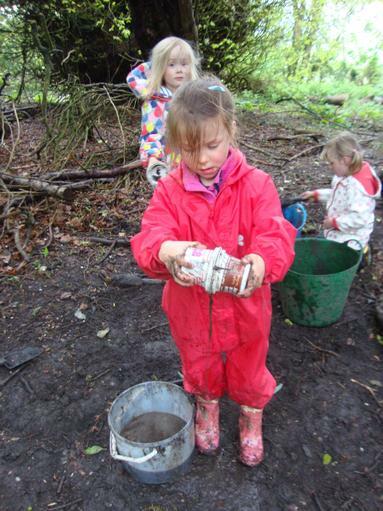 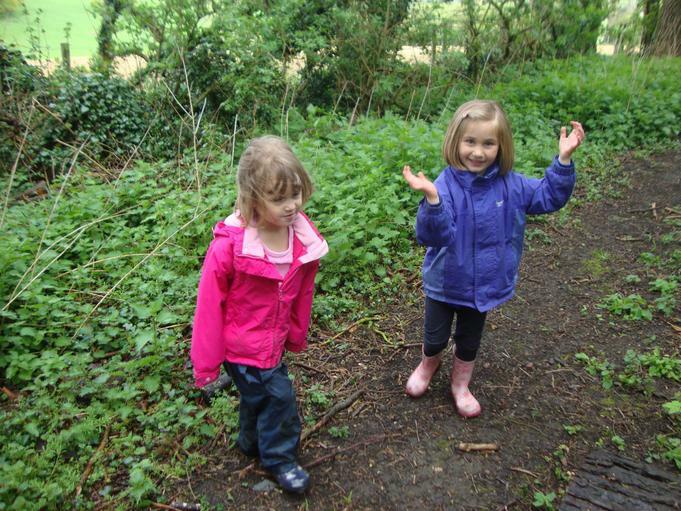 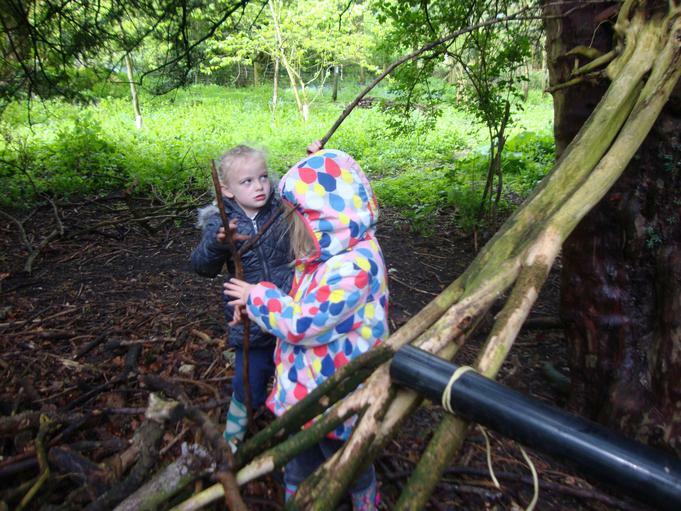 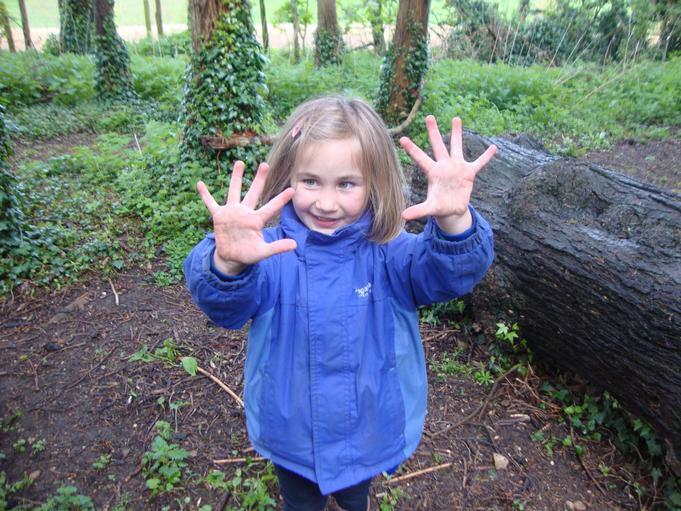 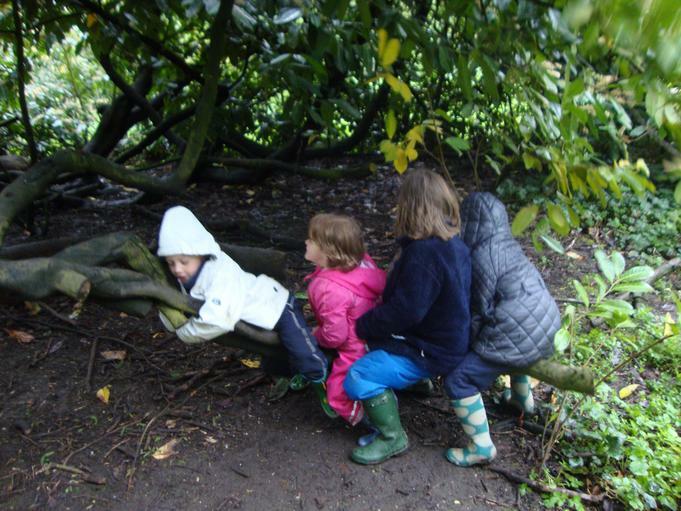 Another great week at Forest School. 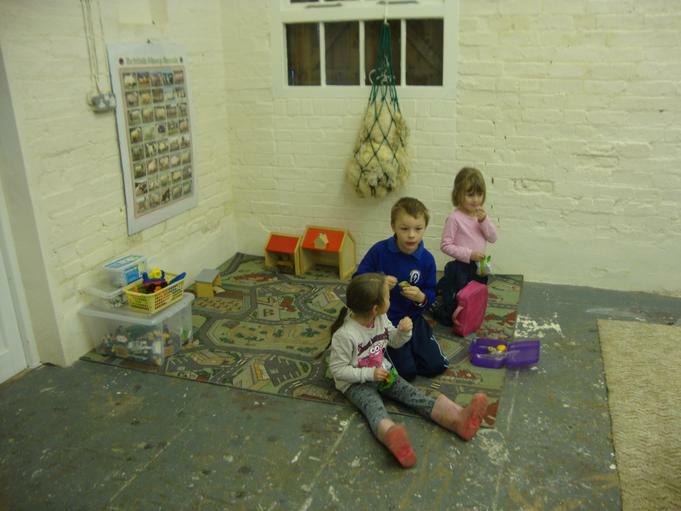 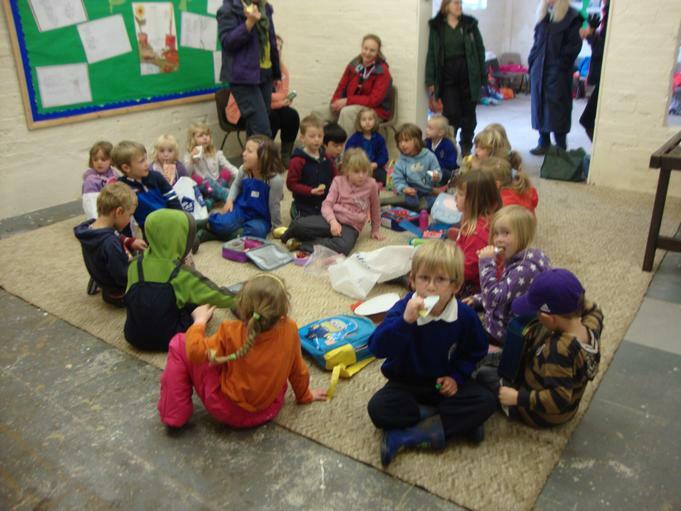 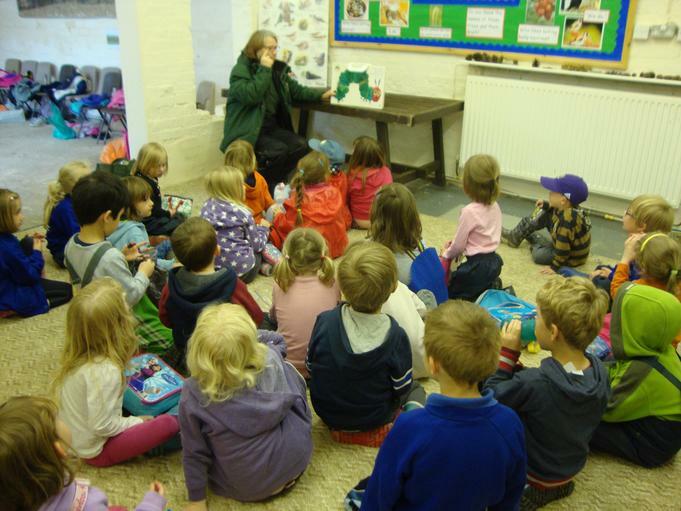 Today we had snack and story in the barn before we walked to the camp. 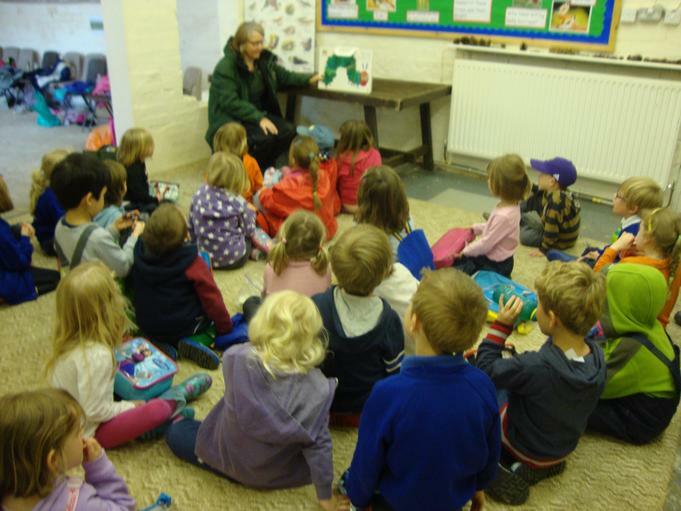 There were lots of interesting things in the barn ...... Once at camp we were given a mission to find two leaves - one big and one small. 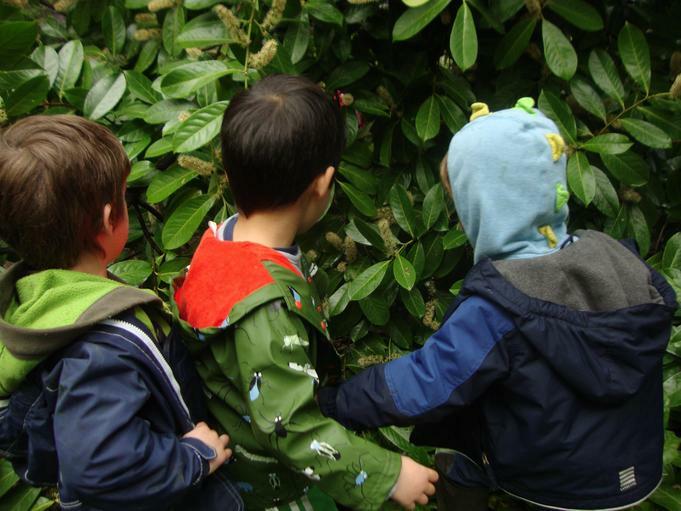 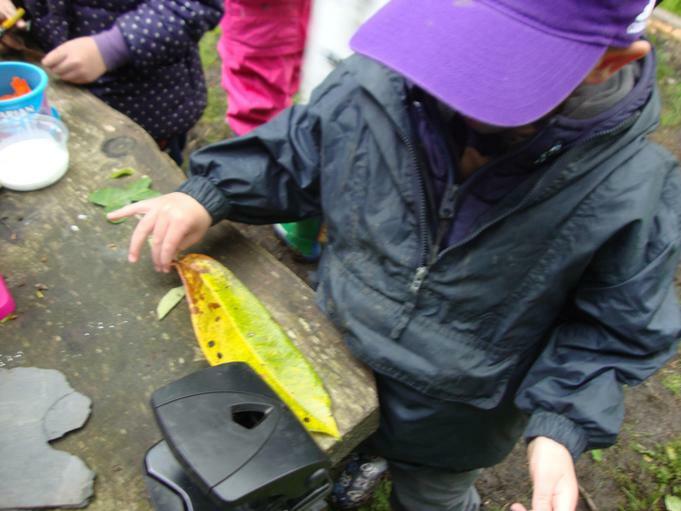 We then punched holes in the big leaf (to make it look like the hungry caterpillar had eaten it) and stuck on our own hungry caterpillar. 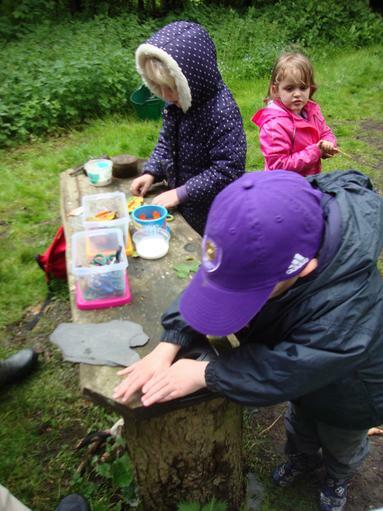 With the smaller leaf we ripped pieces out to create a butterfly! 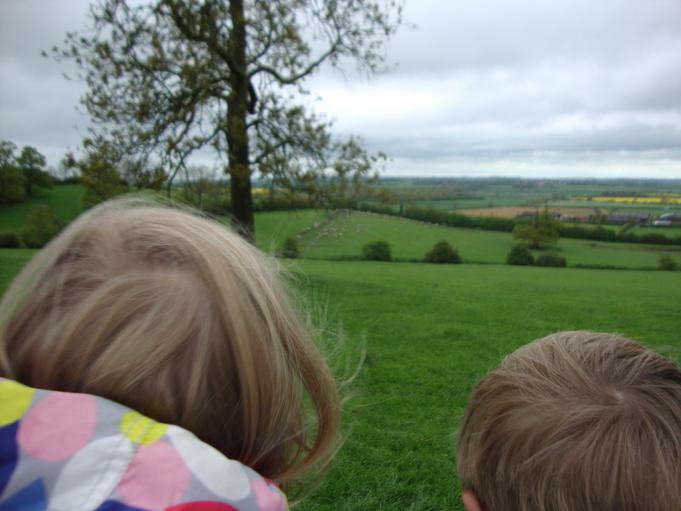 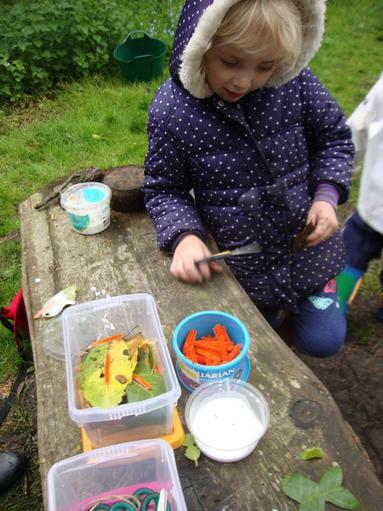 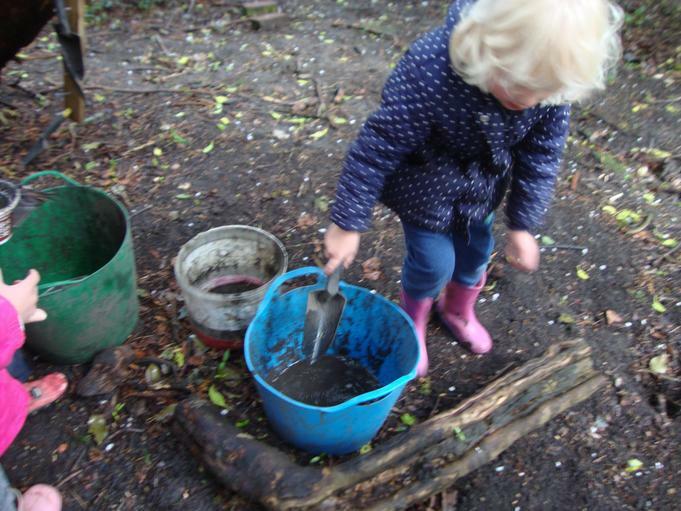 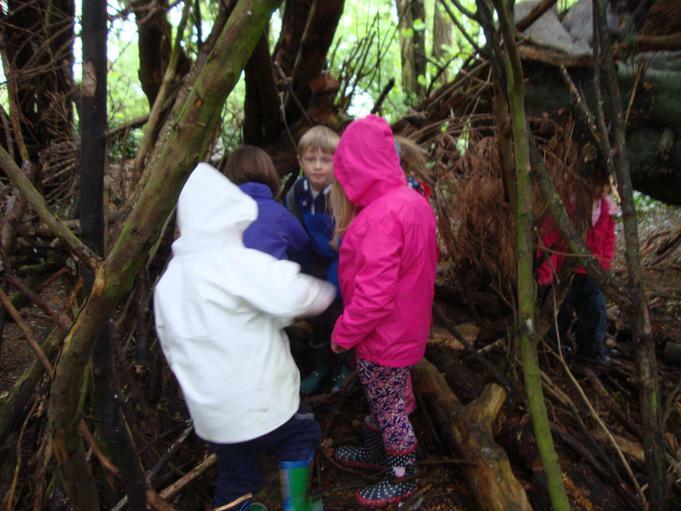 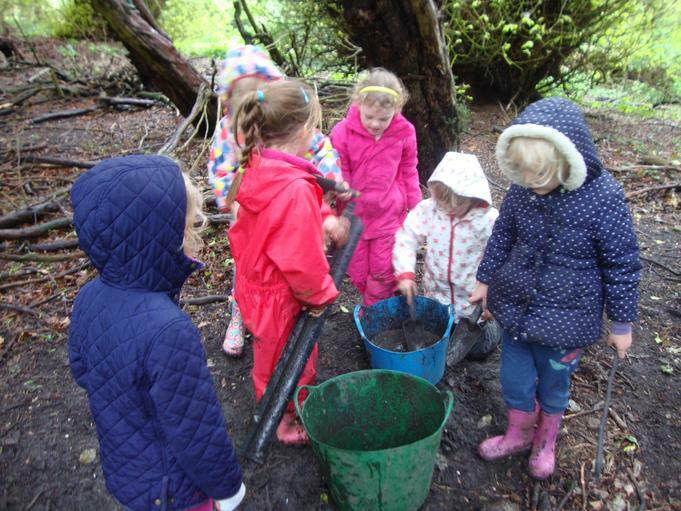 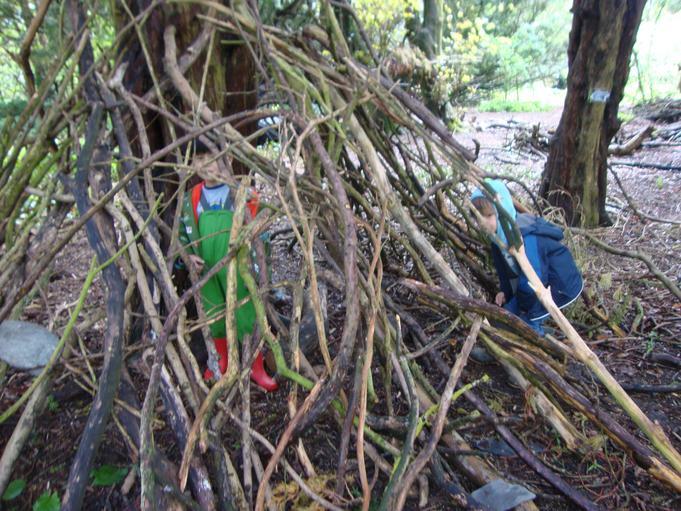 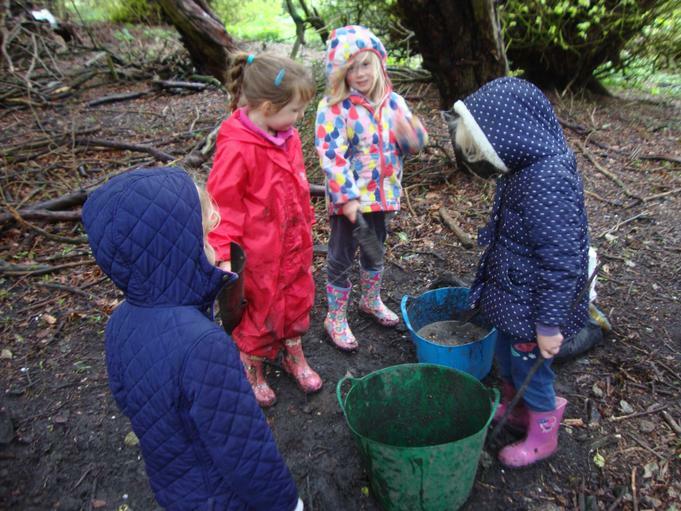 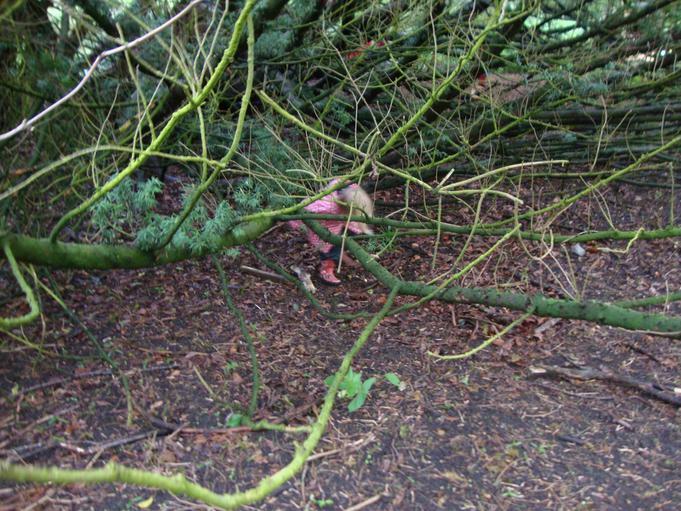 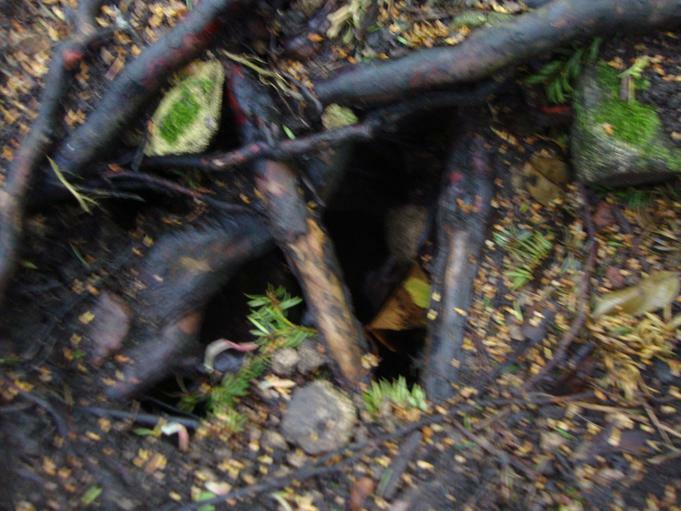 There was also time for free play when we made new dens, climbed, explored and made some very tasty dishes in the mud digging area.